We provide a wide array of podiums in order to best meet your needs, whether you are presenting in an office, classroom or other space. Podiums can enhance your speech or presentation, and each style of podium can enhance the atmosphere of the room and draw your audience’s attention. 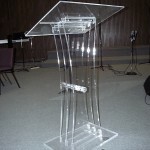 Canus can manufacture both tabletop and self-standing podiums. 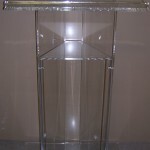 We can create podiums in a wide array of styles and we can work with you to build your custom podium. 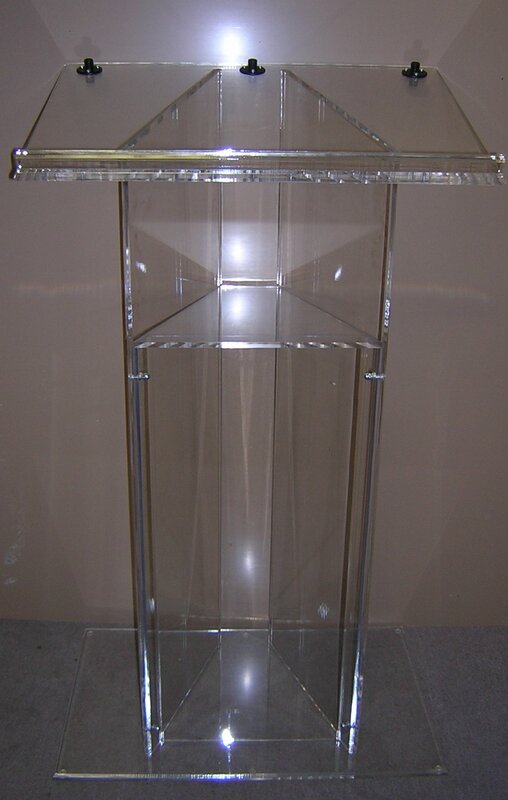 Podiums can be build in various sizes, shapes and materials to best express your vision of your new podium. 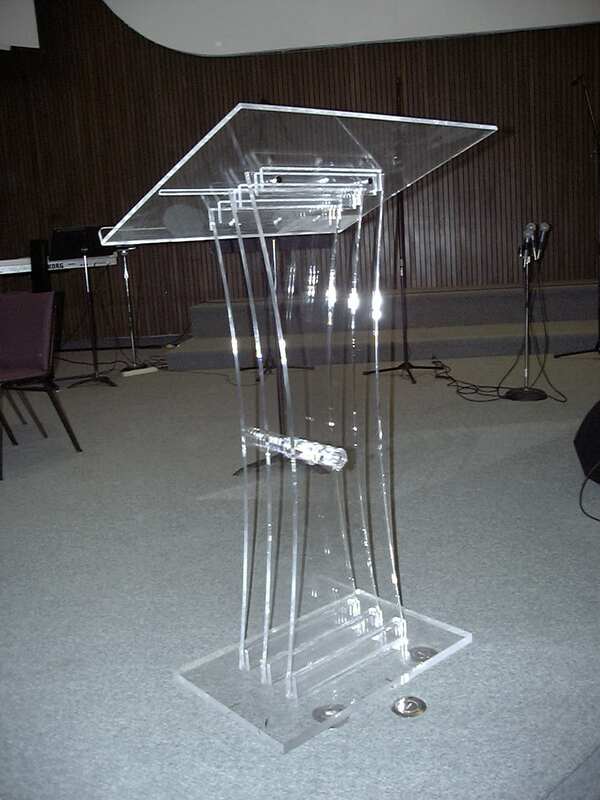 Contact us to determine which style of podium would best fit your needs, or work with our experienced staff to design a custom podium. Our staff is highly experienced and can help you to develop a podium that will be practical, as well as enhance the atmosphere of your presentation area.